Situated in Jaipur, Hotel Fly View is located very close to a number of important landmarks. The rooms are well-furnished and have been painted in monochromatic hues. The other elements of the room also have monochromatic hues. The rooms are well-lit and are quite spacious. Large windows have been provided in all rooms and let the guests enjoy some bright sunlight and fresh air. The additional facilities provided by the hotel are an elevator facility, card payment in all forms, parking provisions and free Wi-Fi. 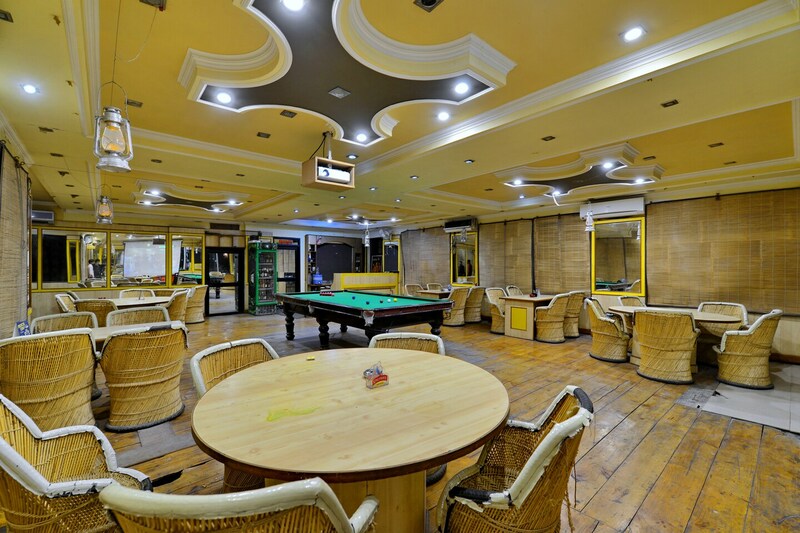 The in-house facilities comprise a banquet hall and a bar. These facilities enhance the overall stay experience for the guests.